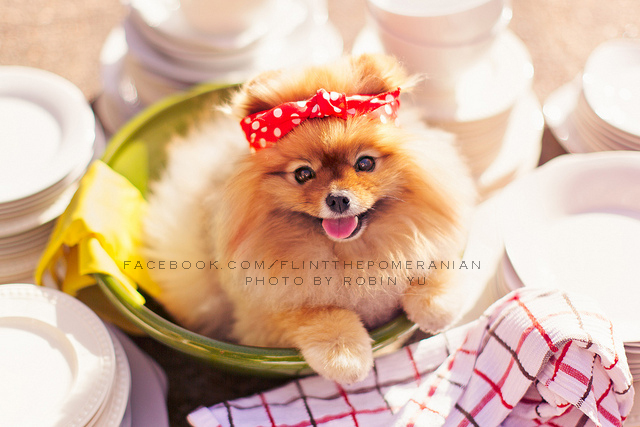 Just a few years ago, photography became a wonderful and creative outlet for photographer Robin Yu. 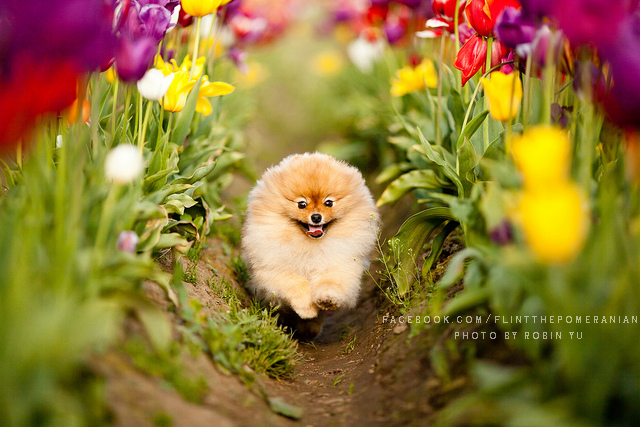 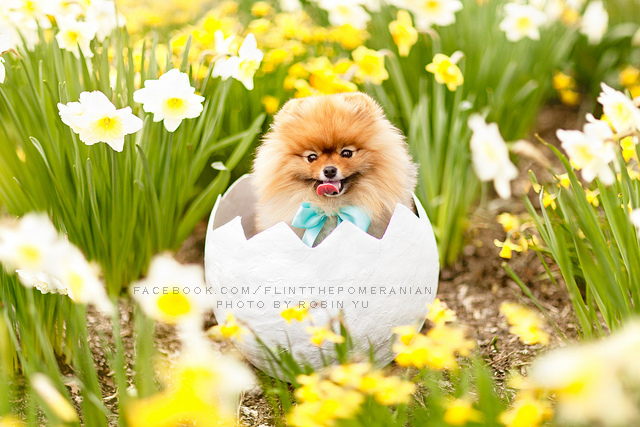 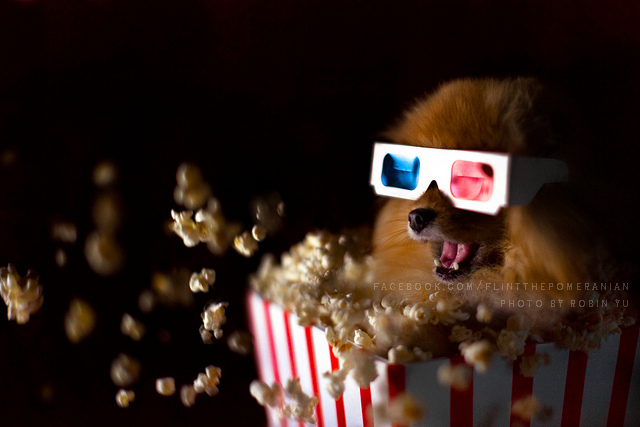 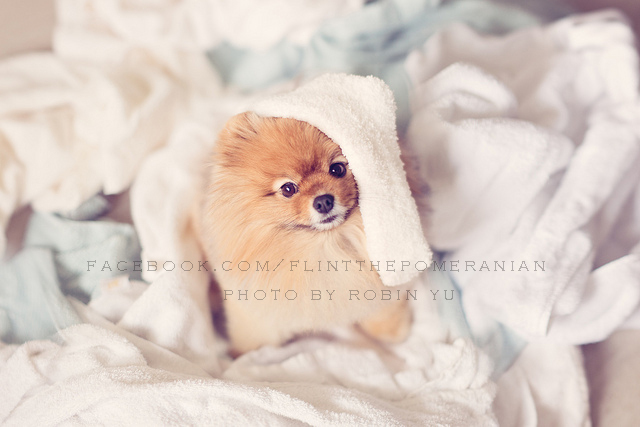 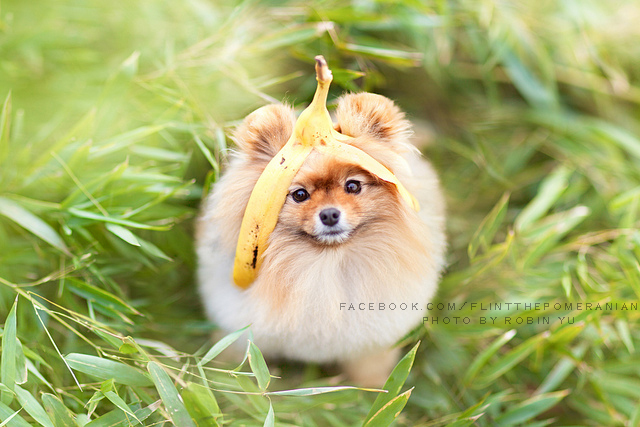 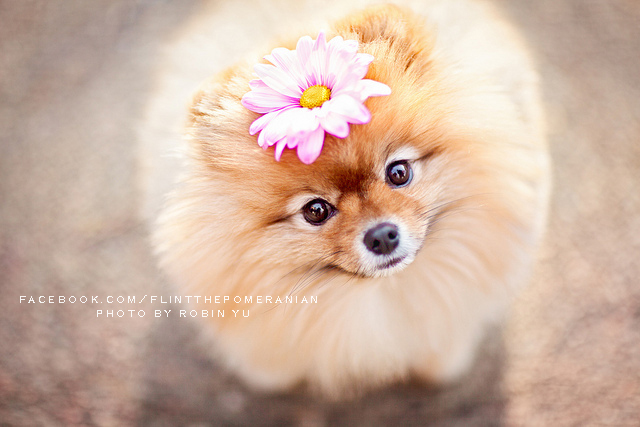 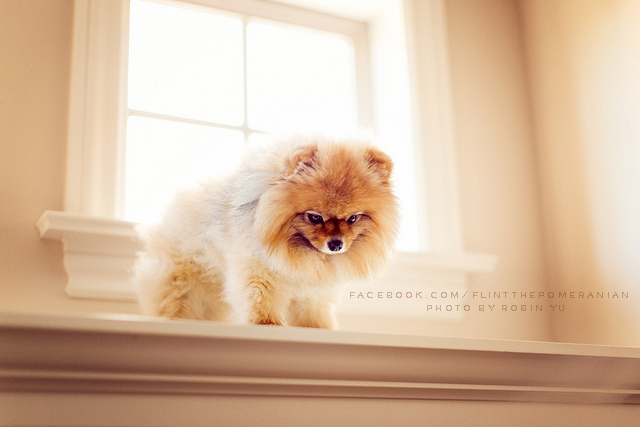 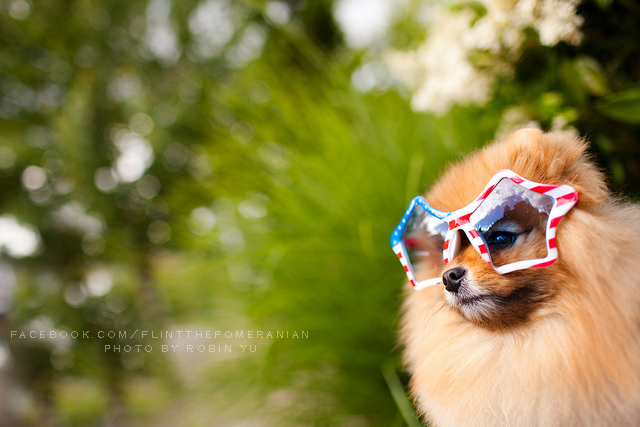 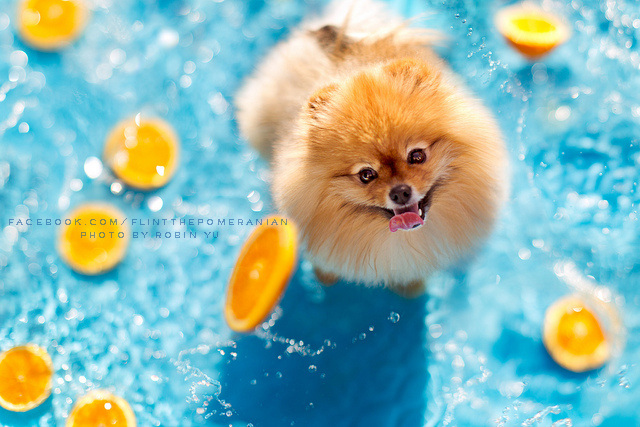 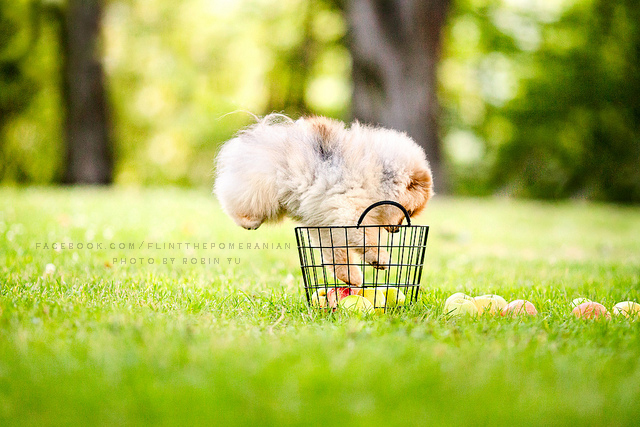 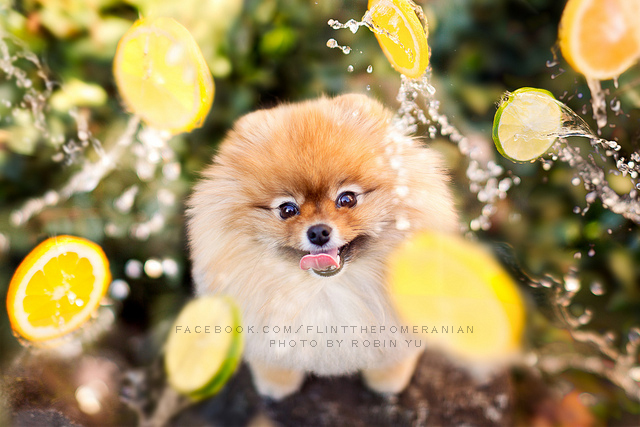 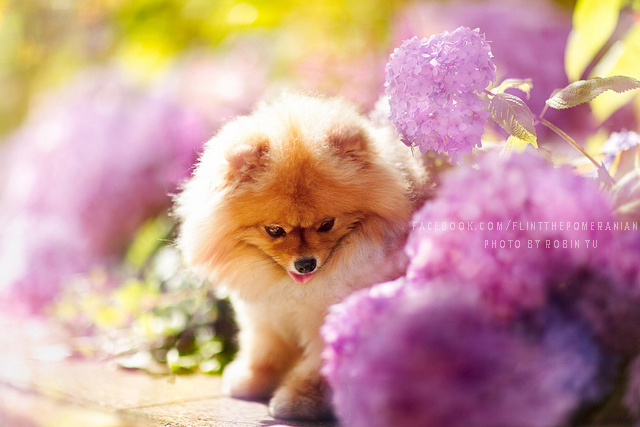 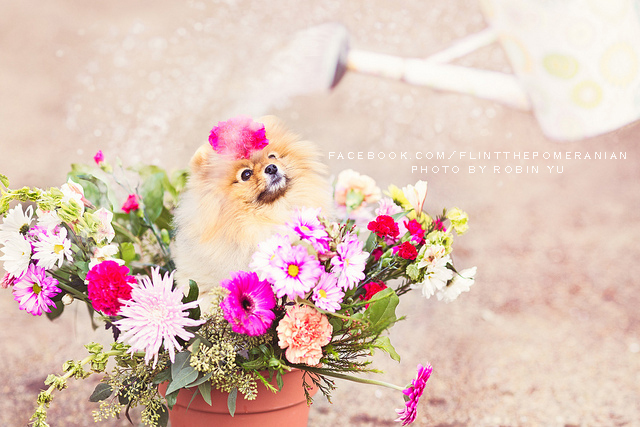 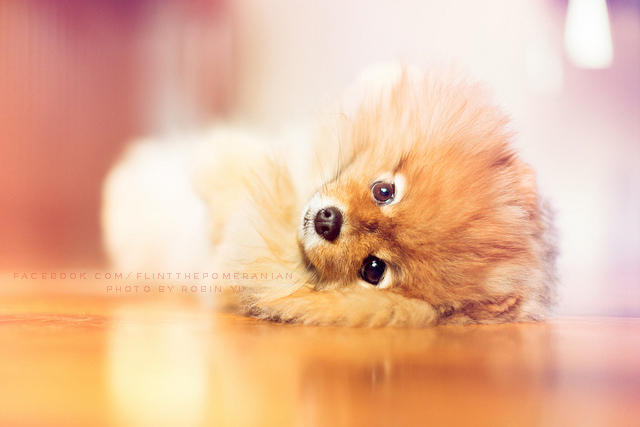 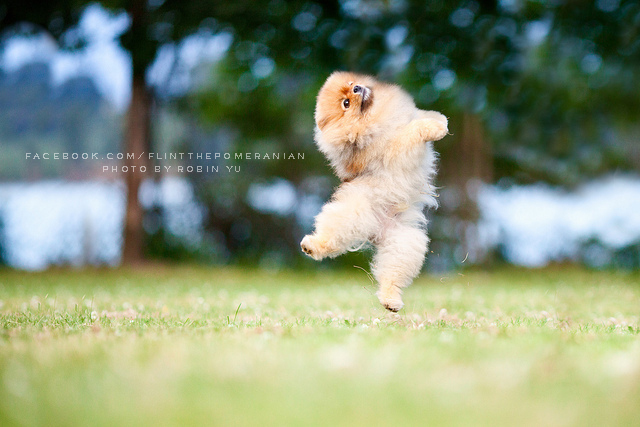 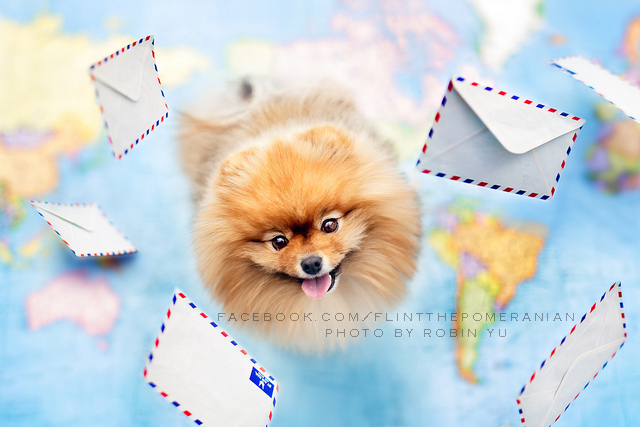 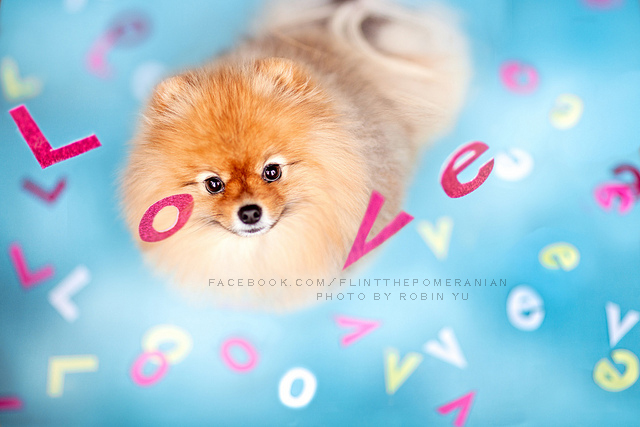 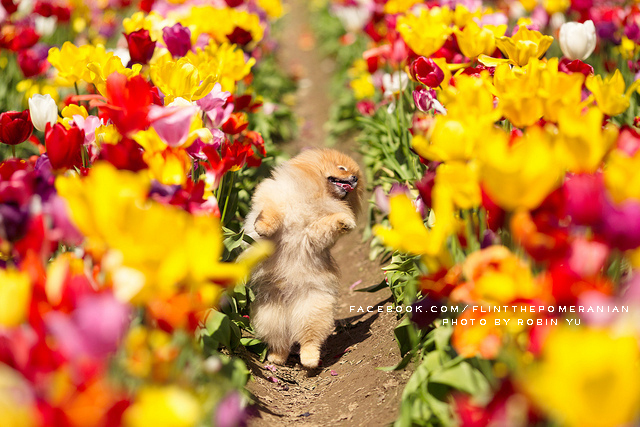 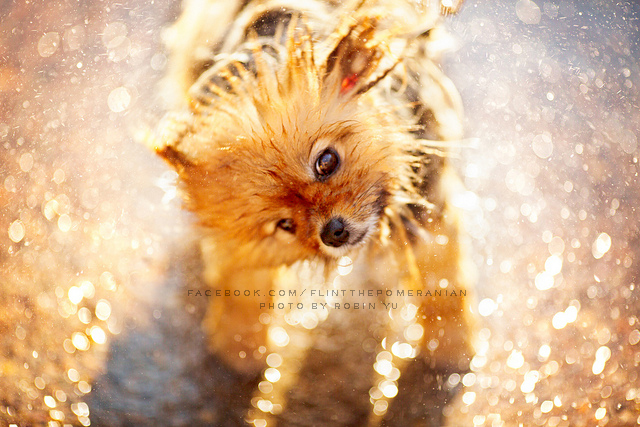 Robin’s favorite subject to photograph is her 5 year old Pomeranian, Flint. 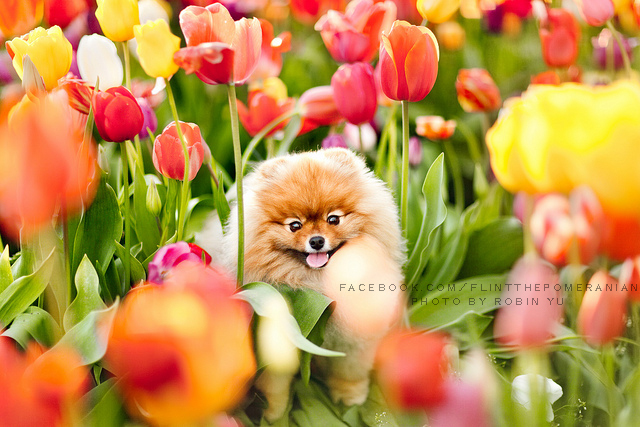 This little dog loves to model and gets excited whenever the camera comes out. 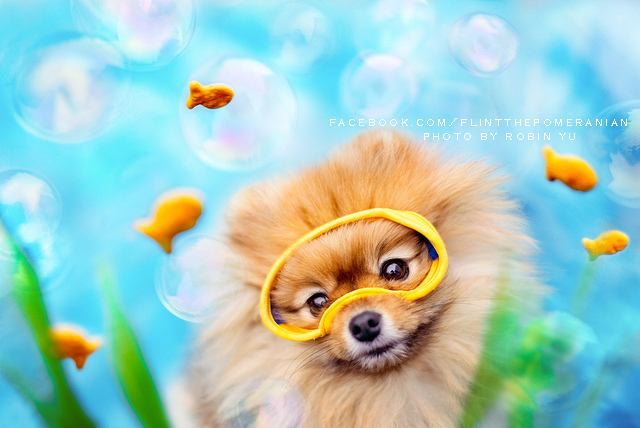 Robin says that Flint has also started “acting” as well since they have started to make short films with DSLR video. 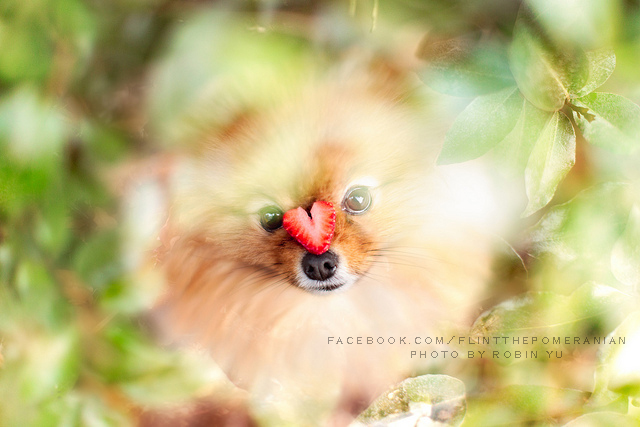 If you would like to see more of Robin’s photography, check out her Facebook, Youtube Channel, and Flickr Photostream.